Khwaish Plazo CollectionPure Cotton SuitsDenim Print Long.. 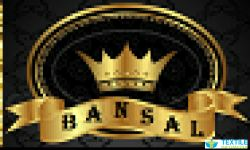 Established in 1985 Bansal Synthetics is today honored as a big and trusted manufacturer, exporter, wholesaler & supplier specializing in ladies dress materials.We are the super wholesale supplier of all types of ladies suits, we do Exports of Ladies Suits as well as entertain BULK enquiry of ladies SUITS. 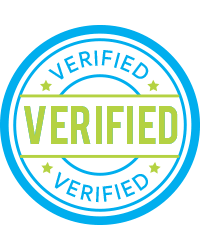 Brands like Khwaish (Talreja group- Khushika), MF, Jinaam, Sahiba, Omtex, Kothari, Fiona, Bipson, Sargam, Sainx, Dinaar, Sanskruti, First choice, Karishma, RSF, Rajavir, Linking fashion, Vaani, Kesar(a product by kanishq), Rich trendz, Supriya, Sunrise, Sai trendz, Khushali, are also available. Our products include Salwar suits, Salwar kameez, Designer suits, embroidery suits, printed suits, Anarkali suits, Fancy suits, traditional suits, ethnic suits, gowns, chanderi suits, maheshwari suits, exclusive ladies fashion garments exporter, ladies fashion garments manufacturer, ladies fashion garments supplier.